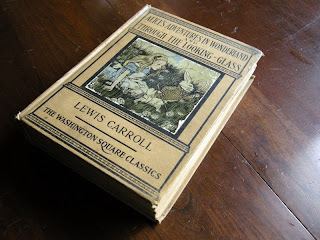 Today's assignment on the Weekly Geeks assignment is to discuss collecting a single book, and I think among the best books to consider with this topic might be Alice's Adventures in Wonderland. Of course, I MIGHT be a little biased. On Amazon alone a search for "Alice's Adventures in Wonderland" brings up 6,347 different listings. Here's a photo of the interior with one of the illustrations. 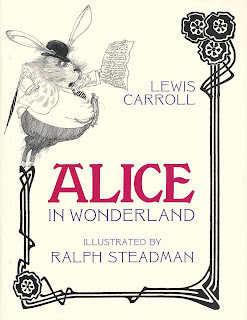 This edition features illustrations by John Tenniel and Elenore Abbott. The Tenniel illustrations are black and white and are the illustrations that most people think of when talking about this book. Getting back to editions of Alice's Adventures, it looks like a person could very easily spend a lot of money collecting copies. The most expensive copy on Amazon is this 1866 edition, which the seller is offering for $25,000 US. 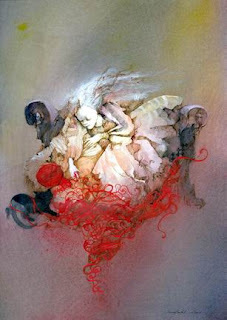 Also among the most expensive copies is a limited edition published in 2005 that was Illustrated by artist Anne Bachelier. Here is more of Bachelier's work. This 2003 Edition illustrated by Iassen Ghiuselev. 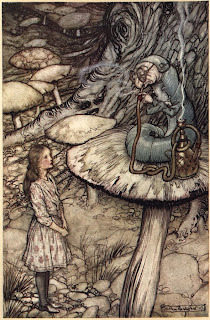 My favorite Alice illustrator is Arthur Rackham. Here is a recently published edition with the Rackham illustrations and a page (in Spanish, sorry) with nice scans of the illustrations and cover of the 1907 edition. 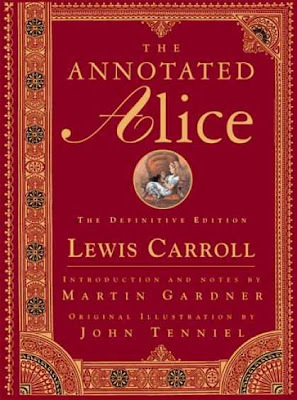 Martin Gardner's Annotated Alice - The Definitive Edition. The amazingly cool Ralph Steadman (Fear and Loathing in Las Vegas) illustrated edition. 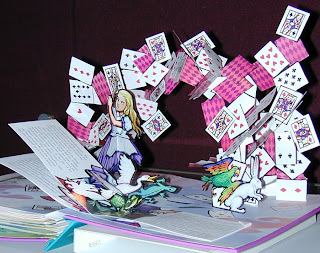 Robert Sabuda's fabulous Pop-Up Adaptation. Well, I could do this all day, but I don't want to. 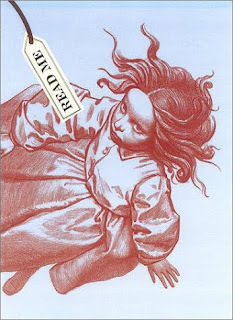 I'm going to leave you with a very nice (but kind of slow) site which has an A to Z illustrated encyclopedia of artists who have illustrated Alice's Adventures in Wonderland. Gorgeous post! I am feeling a sudden and unexpected need for Alice. I think I will always prefer the older editions, the newer you featured with illustrations by Iassen Ghiuselev is also very appealing. Happy reading (and collecting)! 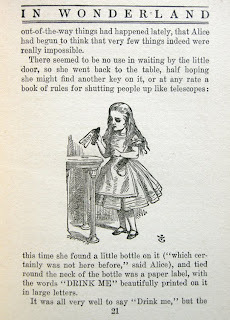 I only have a hardcover with John Tenniel's illustrations, but this post made me want to collect other editions! I absolutely love your copy of Alice. I have two copies. A rather ugly one which is blue and gaudy and a Penguin classics version which someone threw in the trash. Looking at your copy kind of makes me all jealous! Oh, and the pop up one is just gorgeous. Thanks for sharing. I have one of these old books, wondering if anyone has found the copyright date? and if there is any value? A very neat book!